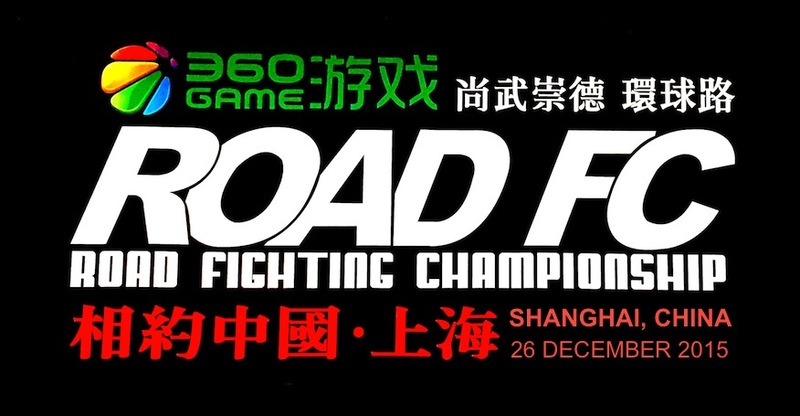 ROAD Fighting Championship announces the official results from for ROAD FC 047 which took place at the Cadillac Arena in Beijing, China on May 12, 2018. Aorigele, Gilbert Yvel, Oli Thompson, and Chris Barnett all finished their opponents in style to make the opening round of the Openweight Grand Prix a walloping good time. 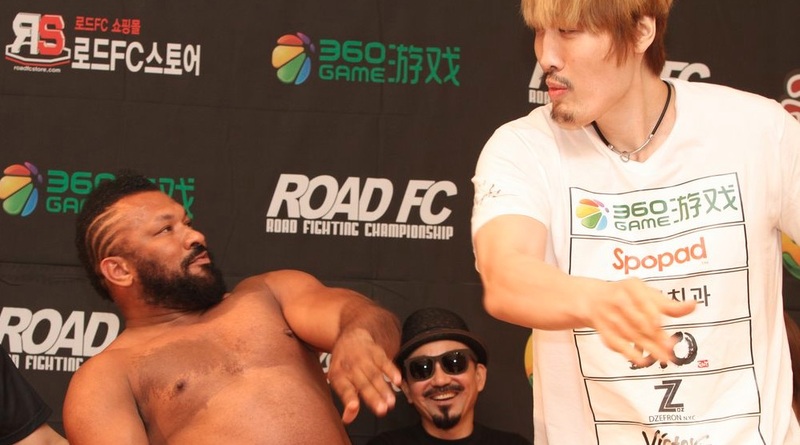 Aorigele and Kim Jae-Hun put on a rematch that was markedly different from their first. While the first and second rounds delivered in laughs, the action was sparse, with Aorigele landing a few kicks, and Kim preferring to keep distance. Aorigele came out like a bull in the third, and rushed Kim with punches that put him down and covering until the ref stepped in. Gilbert Yvel put the exclamation point on his return with a dominant finish of ROAD FC Openweight Champion Mighty Mo. Yvel rushed out from the corner, got the takedown, and worked positions all over Mo until the ref saw a dislocated elbow and stopped the match. Yvel claimed a surprising TKO victory using excellent submission attempts. Oli Thompson was thoroughly surprised by the power punches and grappling of Deng Chaolong. However, Thompson's experience saw him weather the storm and go for takedowns and pounding that eventually caused Deng to tap out in the second. Behemoths Chris Barnett and Sandu Lungu delivered a thriller. Barnett came out with his signature kicks, and Lungu got the back take during one of them, where he worked it down for a rear naked choke. But Barnett came out the back, and put on the hurt game until the ref stepped in for a TKO victory. Kong Handong took an accidental groin shot by “Iron Head” Fujita Kazuyuki, and before the ref made it in time to time stop, Fujita had popped him in the mouth. Kong decided not to continue and the TKO stoppage was given to Fujita in the second round. Gabi Garcia continued her sensational career in MMA against a very game Veronika Futina. Futina came out wanting to box, and she knew to stay away from the takedowns, but Garcia could not be denied. After showing off some much improved striking, Garcia got the fight down where she forced Futina to defend until she sunk in the rear naked choke for the submission victory. Alatengheili and Kwak Jong-Hyun delivered an expected barnburner for the fans. Alateng looked to be taking a huge amount of strikes from Kwak, but in the second round, Alateng found the distance for his jab, and honed in on Kwak's face that sent him down and the ref waived off the bout. Sanda Champ Baoyincang showed amazing improvement in his grappling defense against Shooto Champ Shinji Sasaki. Bao worked his kicks and punches, while Sasaki looked for shoots and submissions. In the second and third rounds, Bao was so close to finishing, but the Japanese warrior held on to the bell. Bao's hand was raised and the roof came off the arena. 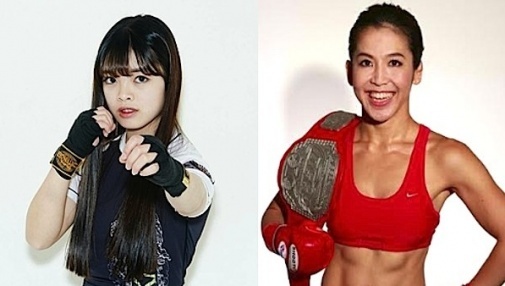 Jing Yingchao wasted no time displaying her wrestling acumen against Marina Kumagai with a big takedown and massive punches to the head in both rounds. She convincingly claimed the win on the scorecards. 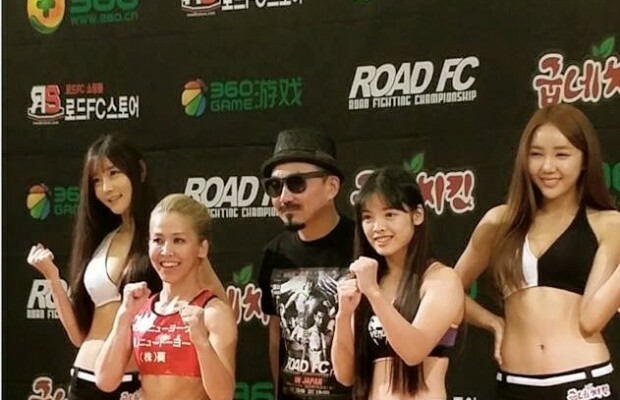 Intelligent striker Ki Won-Bin avoided a striking war with Muay Thai champion “Saksurin” Khaorat, instead choosing shoots and trying for damage on the ground. In the third round, Saksurin really shined, but Ki kept up his takedown game plan and it won him the decision victory. Chinese MMA OG Baoshe Riguleng's return to MMA showed off his incredibly active and aggressive style against gatekeeper Bruno Miranda, who was forced to show off his tactical side with crafty counter punches, leg kicks and shoots. After a blistering 3 rounds, Miranda's performance put him ahead on the scorecards with a unanimous decision win.